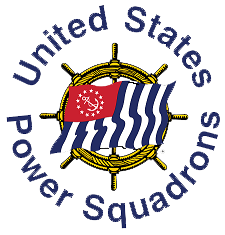 District 15 is one of 32 districts which make up the United States Power Squadrons®, a non-profit boating organization whose members consist of enthusiastic sailors and power boaters devoted to safe boating through education.. There are six squadrons in District 15 which extends from southeastern Louisiana, through Mississippi, Alabama, and along the panhandle of Florida. 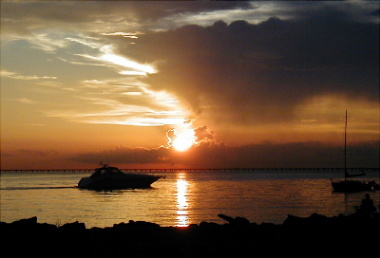 Our 700 members enjoy many types of boating, including fishing trips, long cruises and short boat rides on lakes, bayous, rivers, a reservoir and even the Gulf of Mexico which forms the southern boundary of our district.